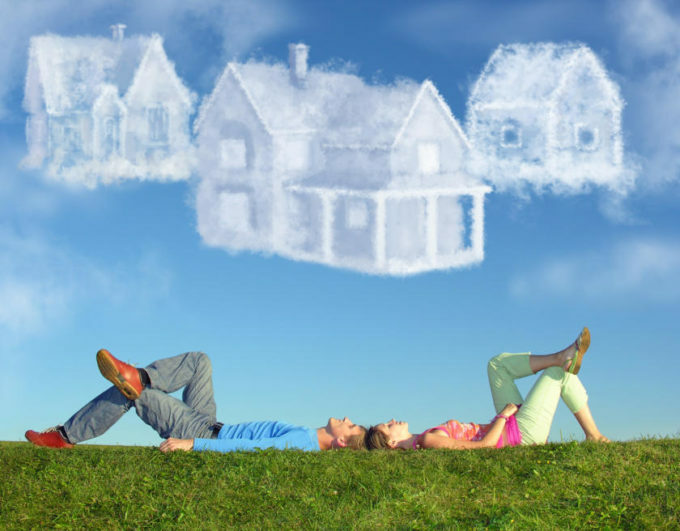 Owning a home is no doubt a big part of the American dream. Now though an Employee Homebuyer Benefit Package, employers can help their employees reach their goal of home ownership. A homebuyer benefit package is a plan that offers discounted services and credits to employees who are buying or selling a home. Often times, utilizing a homebuyer benefit can save an employee thousands of dollars in a real estate transaction. Nothing! There are no costs at all to the employer to participate in our program. Some employers choose to add to the benefit by offering to contribute some money towards a down payment. But that is completely up to each employer. Call today to set up a meeting time. We’ll come to your office for a short, 15 to 20 minute, meeting to answer any questions and to discuss roll out. We have many options, whether you would just like to pass out the information in your benefit packets or we can come in to do a short presentation for your employees. It’s up to you! Studies show homeowners are more likely to establish firm roots in a community and less likely to “job hop”. A Fannie Mae survey revealed that four out of five people would prefer to own their own home than take a higher paying job in another city where they could only afford to rent. Should Employees Rent or Buy and Why does this Matter to you? To get started today call Courtney Murphy at 720-476-0370.